Have Williams made the right decision? 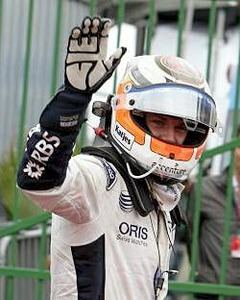 In mid-November, Williams announced that Nico Hülkenburg would not be racing for them in 2011. It had been rumoured for a while, but even so, the announcement did surprise a lot of people. Hülkenburg may not have had a brilliant season, but after achieving a pole position and 14th in the World Driver standings in a very competitive season, he did do very well for a rookie.